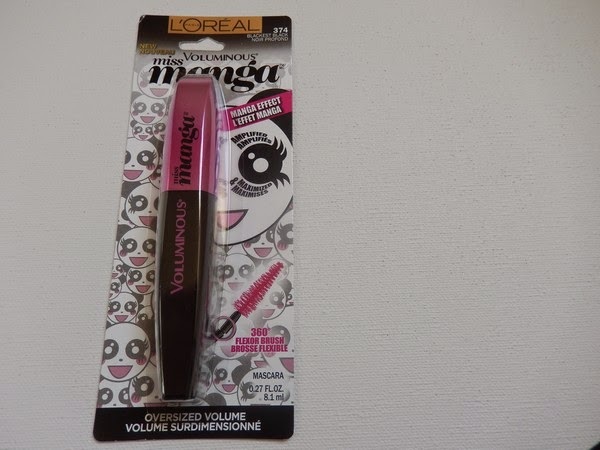 Cousin T, ever on the edge of otaku trends, told me about a Loreal mascara called Miss Manga! 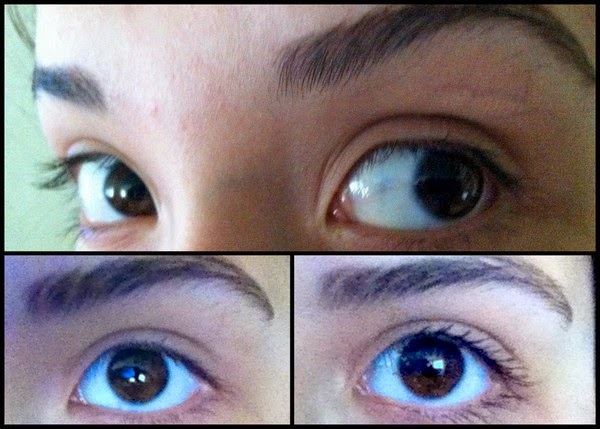 Whaaaat. I told my sister, and soon we were down at CVS buying the shiny, pink $8 tube. 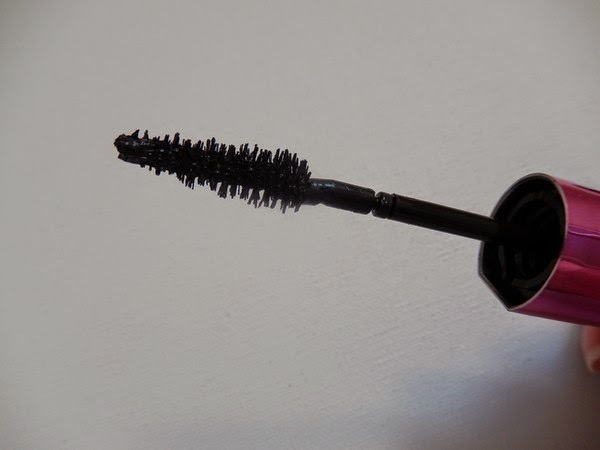 The brush itself is very springy. Haha, more defined, at least!